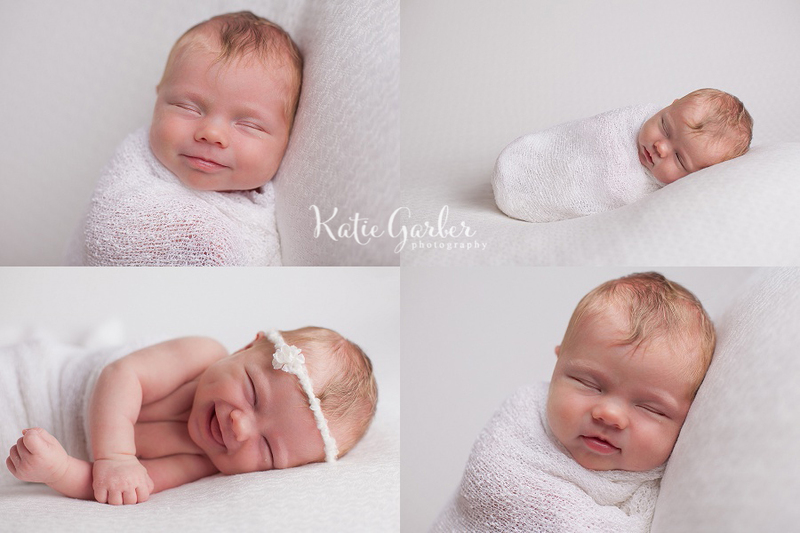 I was so excited to meet Miss Ruby at her newborn photo session! 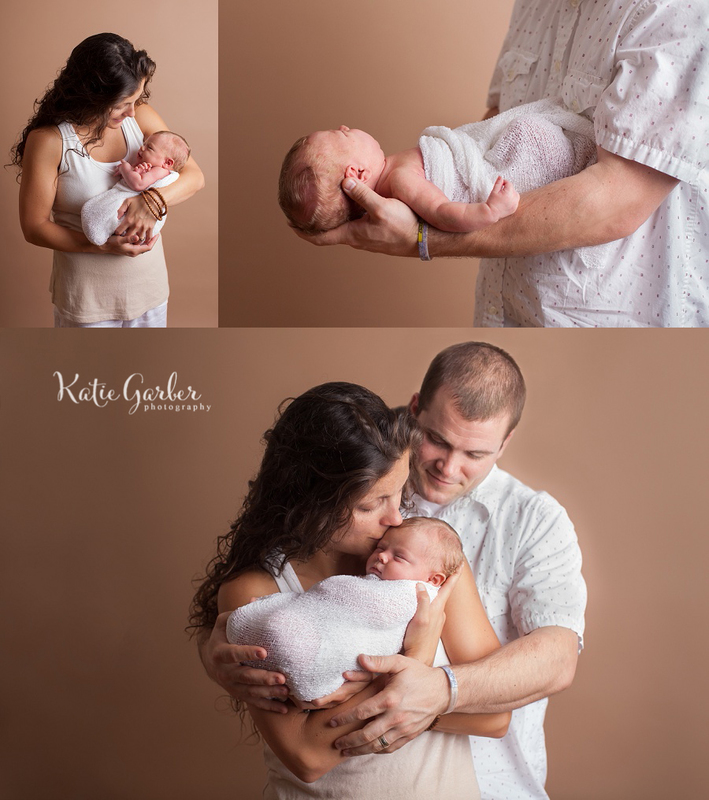 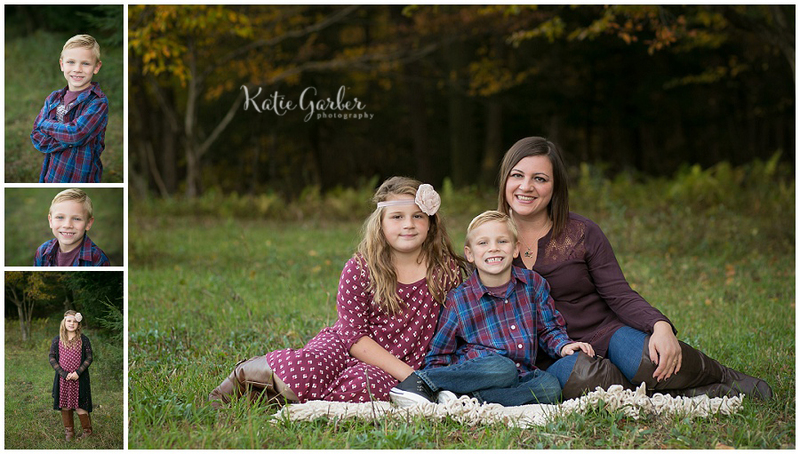 Since she’s a member of my Watch Me Grow program, I had met with her parents previously for a maternity session and I already had an idea of just how anxiously they were awaiting the birth of this precious baby! 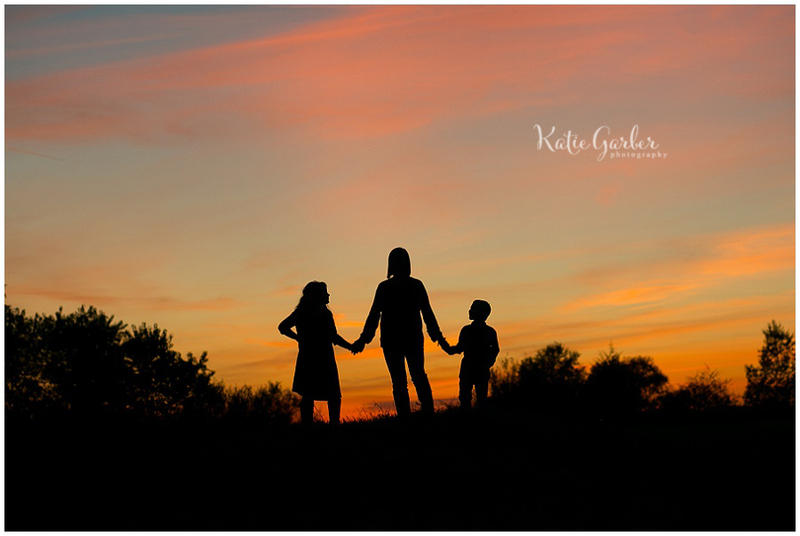 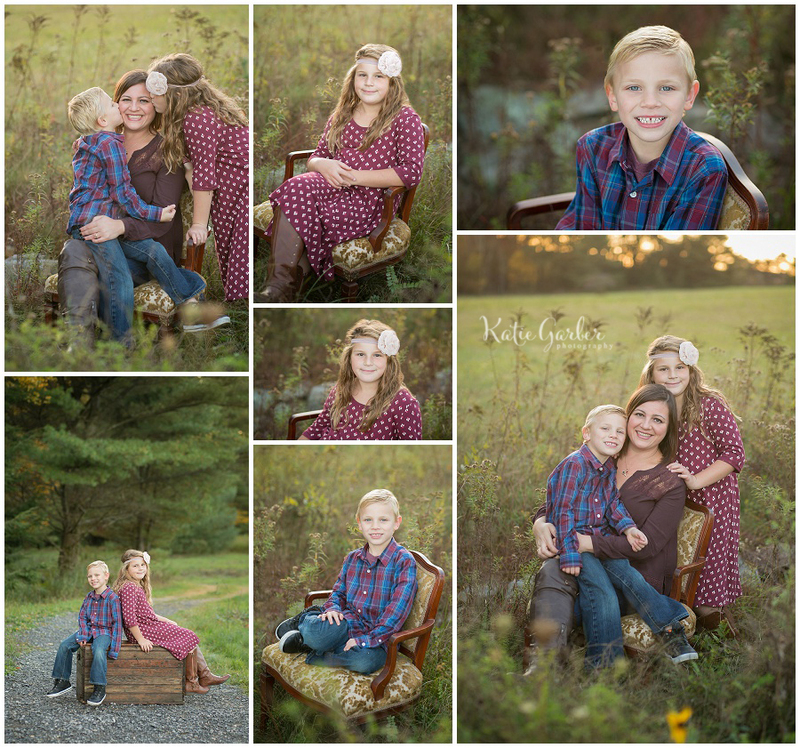 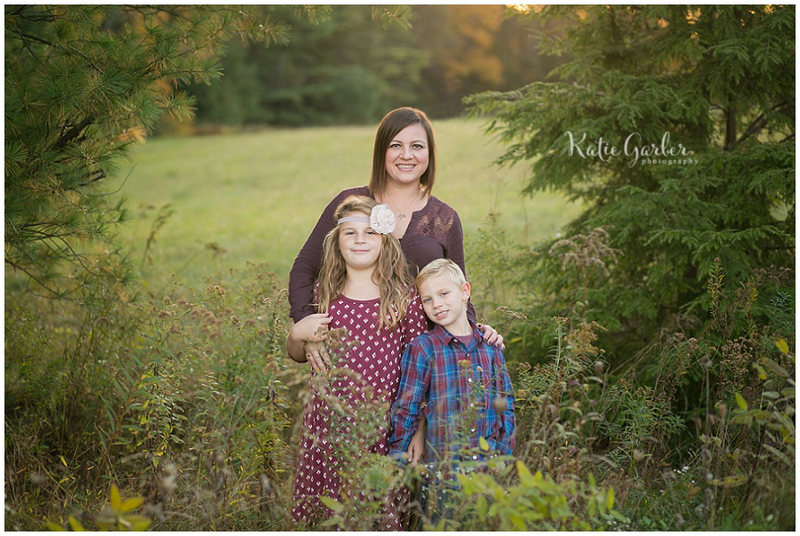 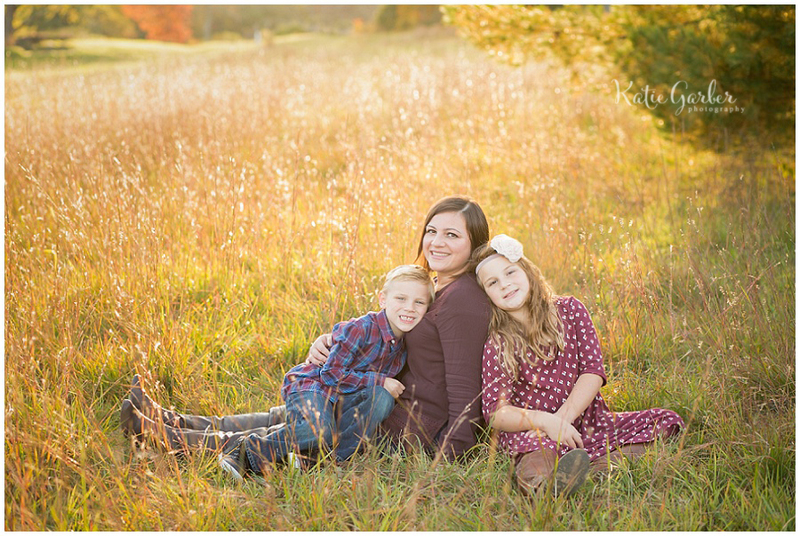 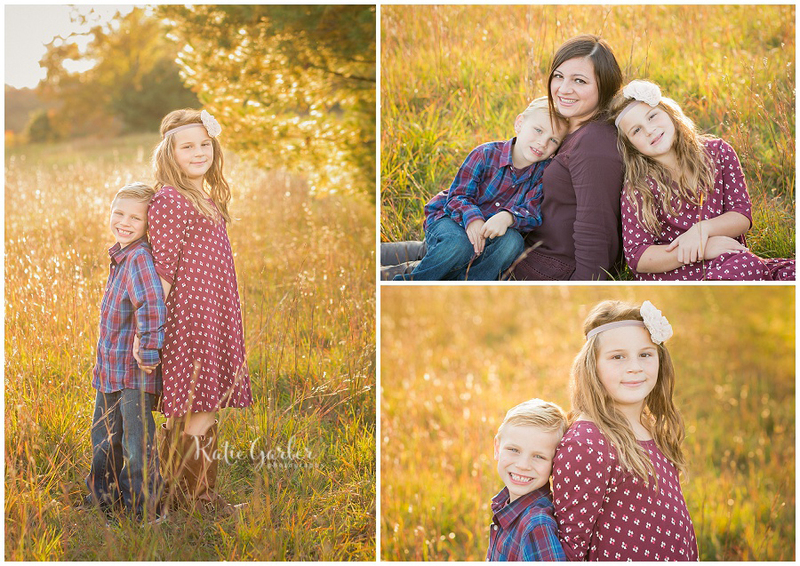 It was so sweet to witness this new family of three; the love and emotion they were feeling was so apparent in their first official family portraits. 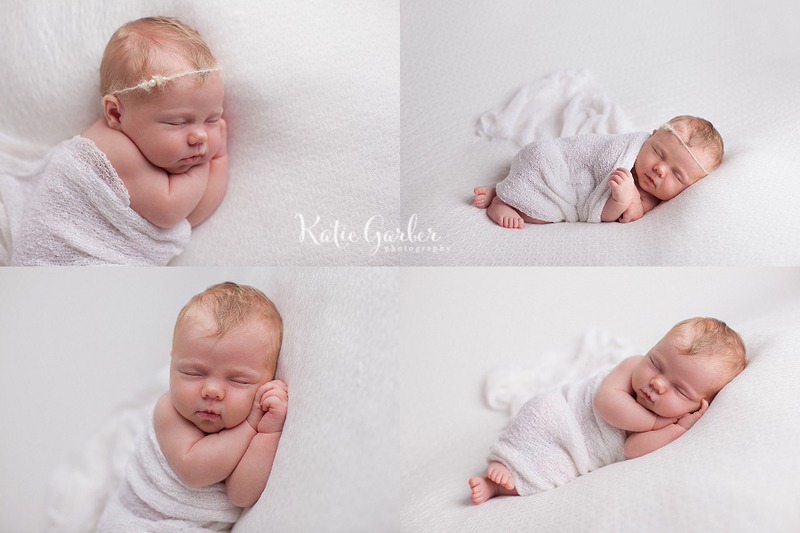 Ruby’s newborn photos are without question some of my favorites ever!